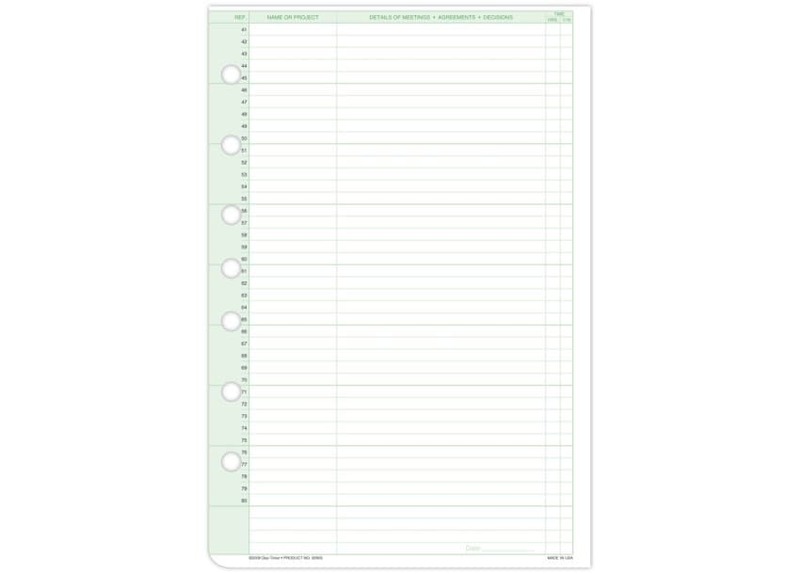 Diary Add-In Sheets give you Even greater space and flexibility! For those highly detailed days, add 80 more numbered lines for easy cross-referencing of entries. 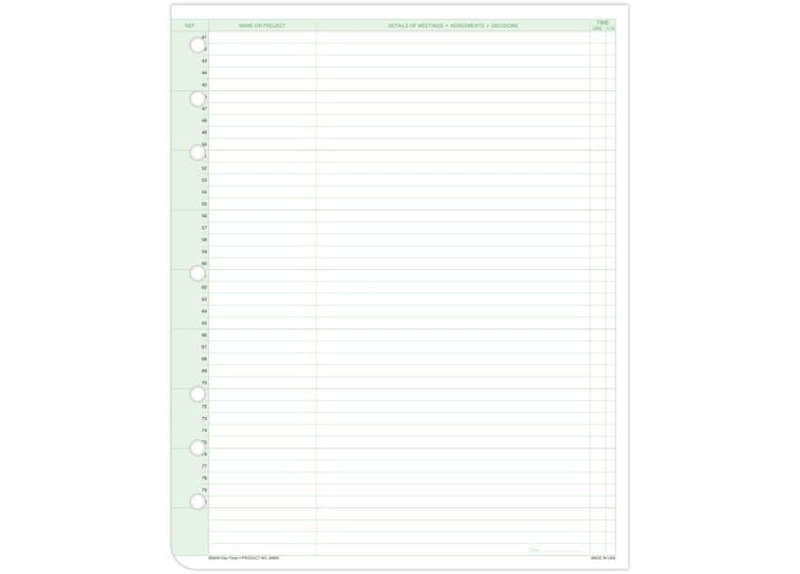 Gives you added writing space and helps you be more productive.